The cafe stools were designed for the top floor restaurant located within 220 Elm Highpoint, NC. Made of solid steel and raw vegetable tanned leather. The Cafe Stools were designed for the top floor restaurant located within 220 Elm building in Highpoint, NC. Available for purchase at Division12. 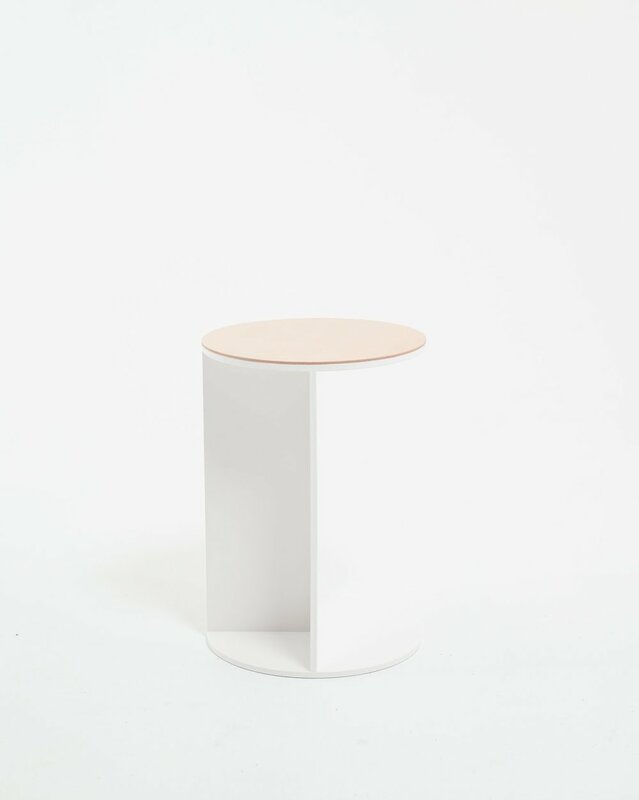 The stools are made of solid powder coated steel, and raw vegetable tanned leather.